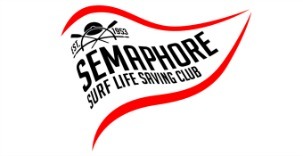 Semaphore Surf Life Saving would like to congratulate Cooper Clee on gaining his Bronze Medallion by completing his assessment at Seacliff on Saturday 13 October and undertaking 2 patrols. We would also like to congratulate and welcome our 10 new Surf Rescue Certificate holders Clarice, Lucia, Olivia, Fionn, Tanisha, Mariah, Sam, Ashleigh, Chloe and Shay who passed their assessment on 13th October and completed their first patrol. 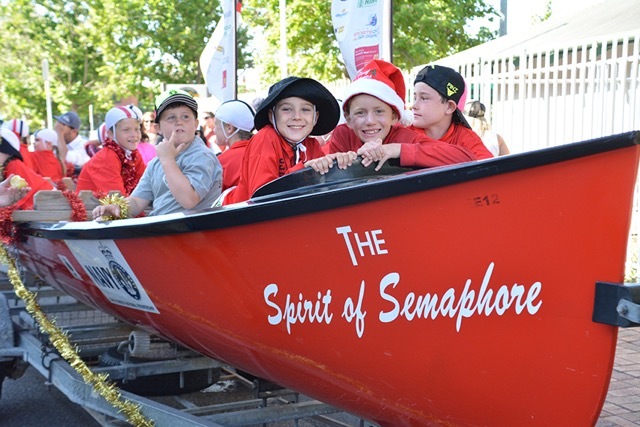 Good luck to the 8 Bronze Medallion candidates being assessed at Semaphore on Saturday 20th October and the 3 SRC’s being assessed on 28 October. Congratulations to Brooksy Patrol for undertaking their Proficiency at the first opportunity of the season on Sunday 14th October. The next opportunity is Sunday 28 October so please come along from 11:30am. We have a trainer that has proposed that they are available to offer a training on Friday 5th, Saturday 6th and Sunday 7th October 2018 to support your child to be proficient for the start of the season with an assessment to be booked Saturday 20 October. To make this practical we need at least 10 candidates to confirm that they will be attending for this to be a course and please note that if not yet of age by the date of assessment you are welcome to train with your friends and keep attending the training patrol as refresher until you can undertake assessment. The Timed swim for start of season will be Wednesday 19 September at Largs Pool and time will be confirmed. If we have at least 10 members it would mean that we would be looking at organising a First Aid Course on either Saturday 22 September or Sunday 23 September at our club if we have sufficient numbers state that they are wanting this course and link to the training in October or on training Patrols thereafter. Please email instructor@semaphoreslsc.com.au to register your interest by Wednesday 28 February 2018 and advise your preferred date for the First Aid course and you will be sent the full details and asked to join the facebook group for this training. This season has seen SLSSA transition to a digital network for our radio communications. As with any change as significant as this, we have seen some teething problems. SLSSA and the SurfCom team are continuing to work together, along with our vendor, to ensure that we get the best network possible. The “heartbeat” of the network has been adjusted to 1 minute. This will significantly reduce the amount of time radios will spend waiting for network acknowledgements, mitigating busy or off air events. We continue to work towards installing the full repeater into O’Sullivans Beach boat ramp which will greatly improve the radio coverage in that area. Unfortunately, we have been delayed on delivering on this to its full capacity by means outside of our control. There are further plans in place to improve coverage to those clubs that are currently experiencing outages. We do acknowledge that some of the issues with the radio use comes down to the operator and how they use the radio. Correct use of the radio will vastly improve the communication system. With this in mind, attached is the SLSSA Radio Network Information Sheet providing some basic information on how to use the SLSSA digital radios. Please ensure that this information, both the fact sheet and links to the videos, is circulated to ALL patrolling members. Distribute accordingly as appropriate to your club i.e. in your patrol rooms, radio rooms or by internal means. If you have any queries or concerns, please don’t hesitate to contact the Lifesaving Department.